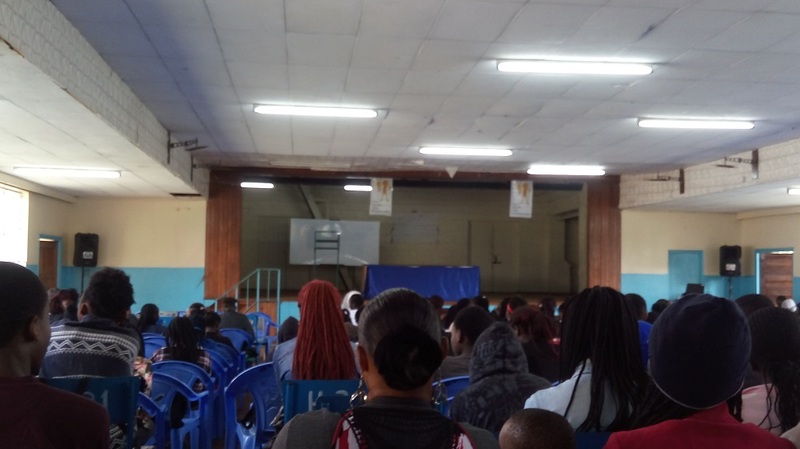 Best Entertainment Company in Nairobi!! 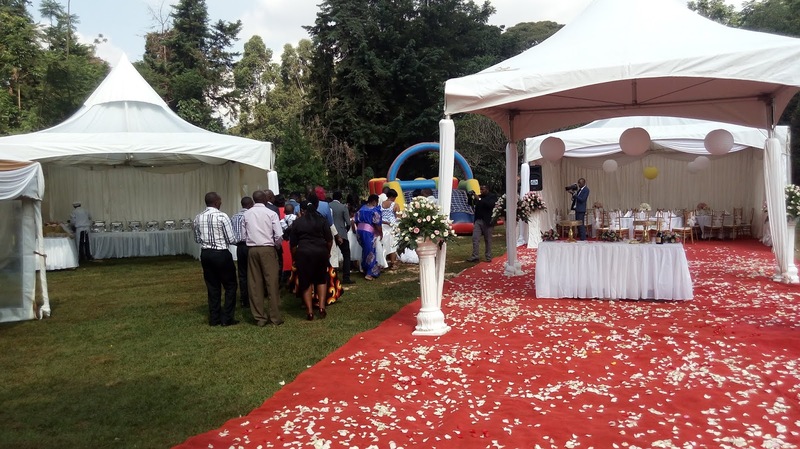 Wedding are , traditionally, a very special event. Why? 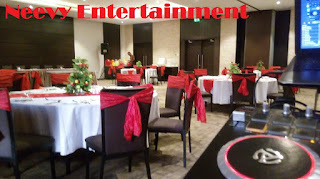 They bring people together and are usually a one time event for the couple. 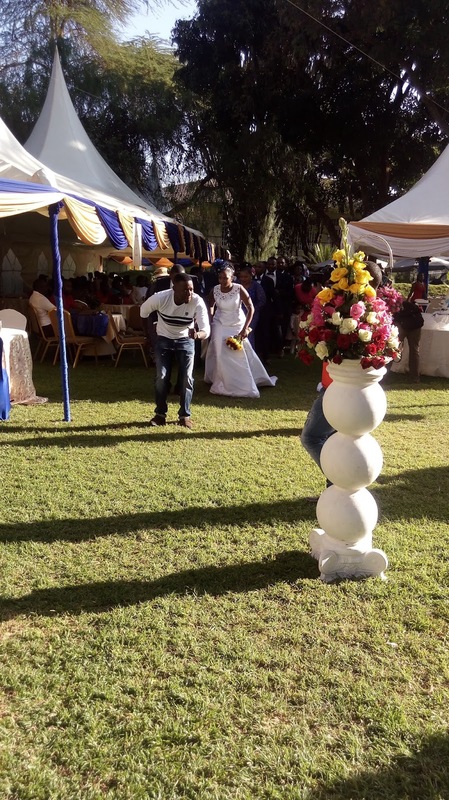 People come from all corners of the country , from Nairobi, Malaba , Kisumu and all over, to celebrate this event. 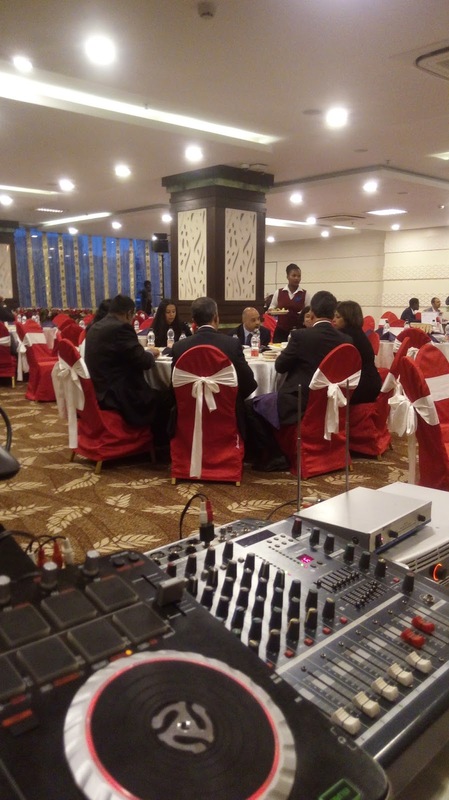 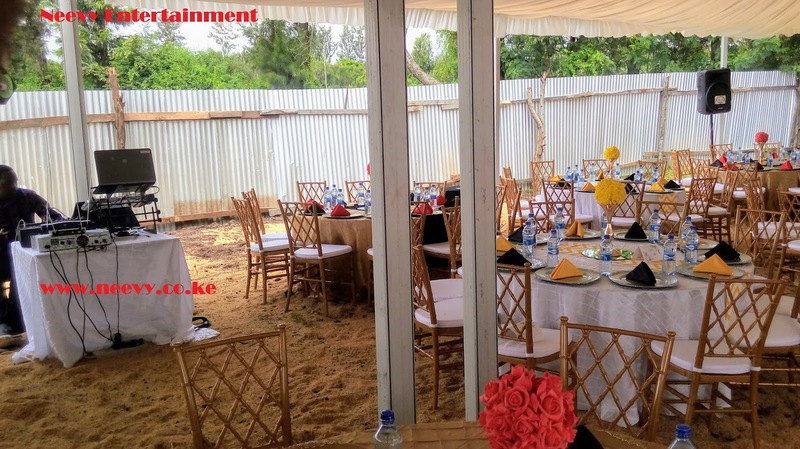 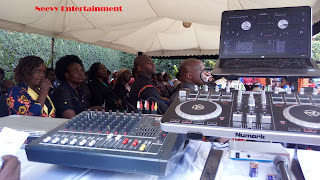 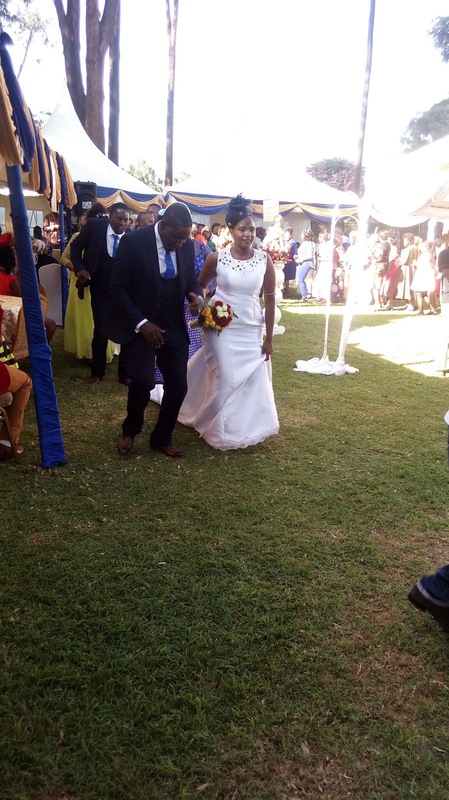 One of the most important aspect of a wedding in Kenya , is entertainment. 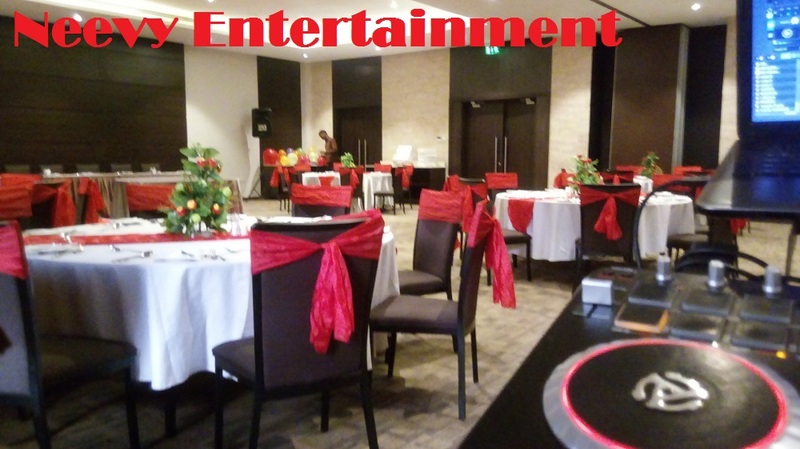 Along with the meals, Entertainment is one thing that guests don't forget easily. 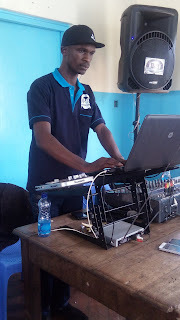 it's therefore paramount to get things right. 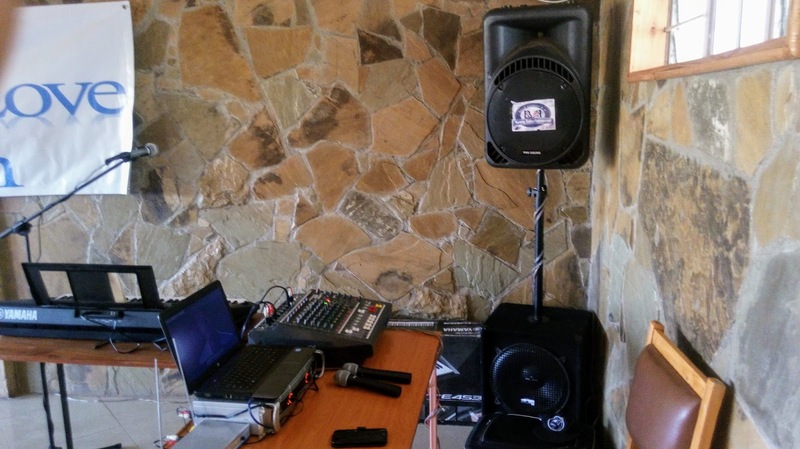 Public address systems serve the purpose of amplifying music/vocals so that the whole audience can hear with clarity. 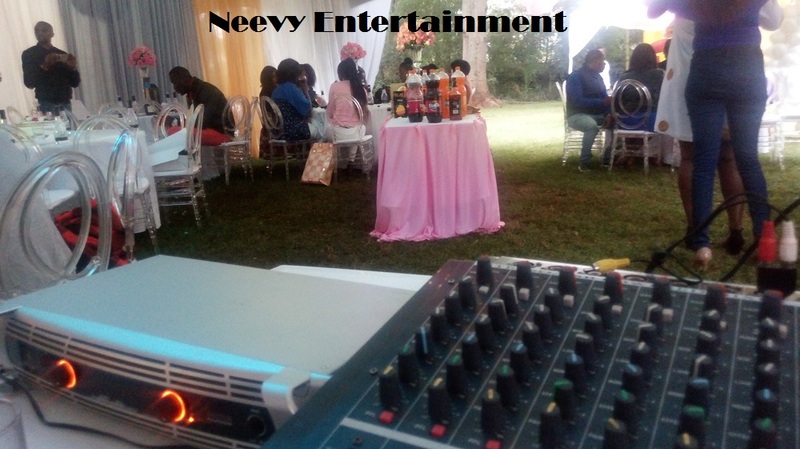 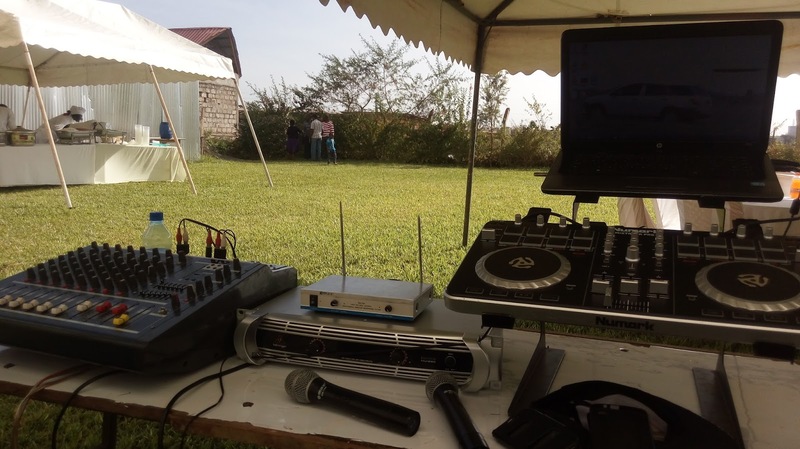 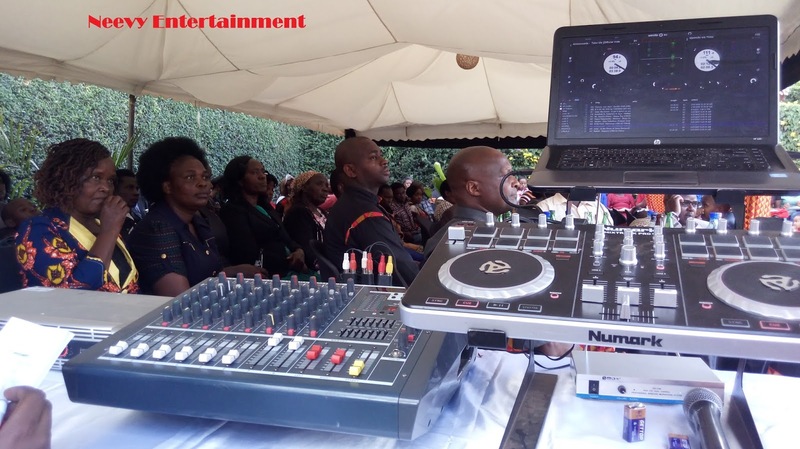 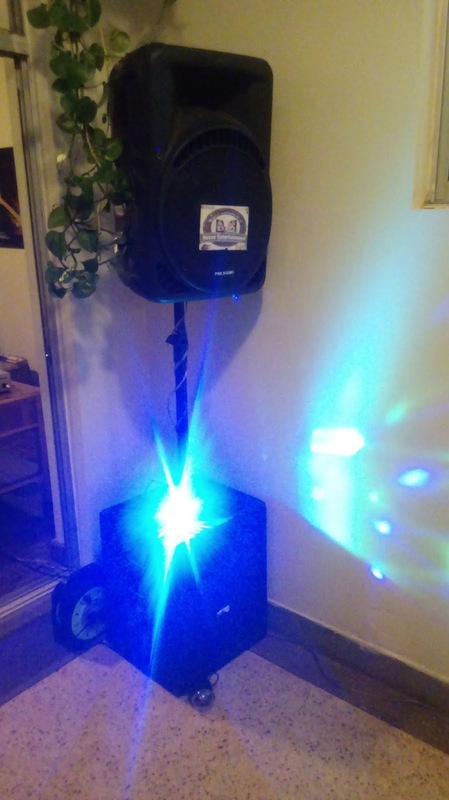 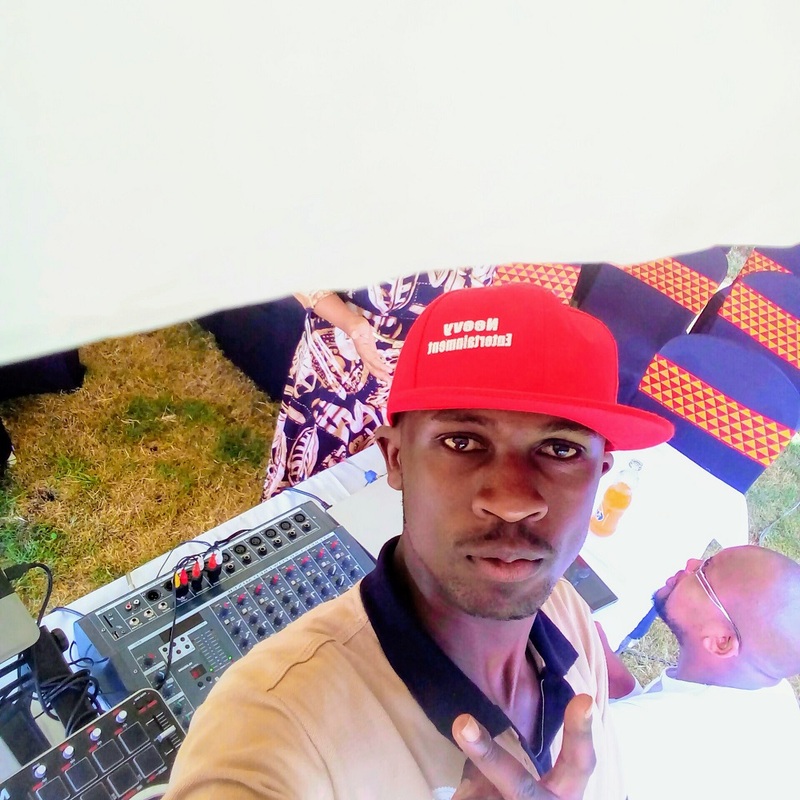 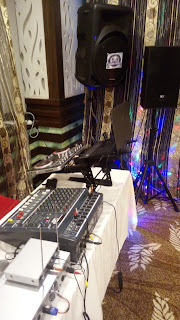 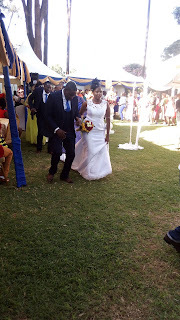 Neevy Entertainment was established on 1st December 2014 and offers P.A systems hire in Nairobi, DJ , MC, Lighting and dancers. 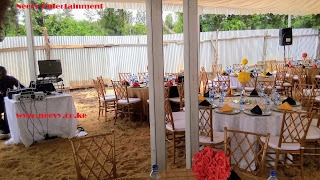 We have a huge base of clients and have covered over 35 weddings. Contact us for your 2018 wedding and get memorable day!